The VPL-CH355 delivers an outstanding brightness of 4000 lumens and ultra high-quality images with WUXGA resolution. Sony 3LCD BrightEra™ panel technology provides higher picture quality, substantially brighter images, higher efficiency, consistent colour stability and longer durability. It also delivers installation flexibility, environment-friendly features, and a low total cost of ownership, in a stylish design that blends into any decor. The lens shift/zoom capability and the image correction features easily allow users to fit any image onto the screen, even from an offset projection angle. The VPL-CH355 delivers an amazing resolution of WUXGA (1920 x 1200). Extremely clear and detailed high-quality images are projected, even on a large screen. The VPL-CH355 is the ultimate tool for projecting images in a range of applications requiring exceptional detail. 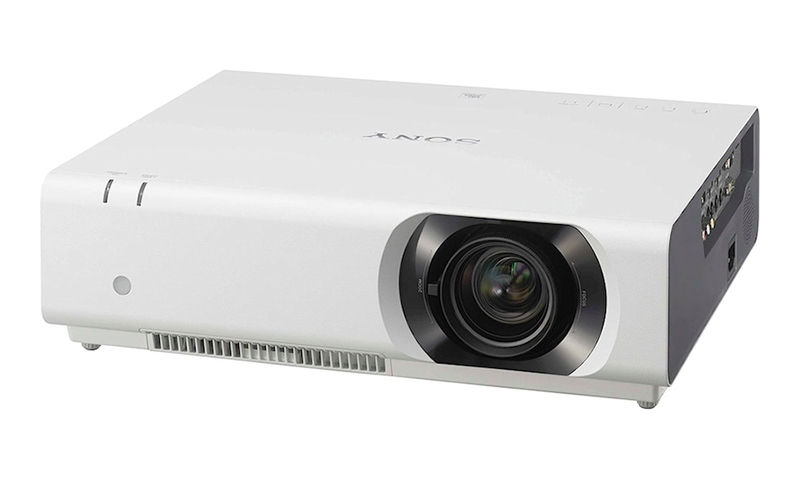 The VPL-CH355’s lens shift range adjustment means that the projector can be positioned picture-perfect and horizontally offset to avoid any minor ceiling obstacles. 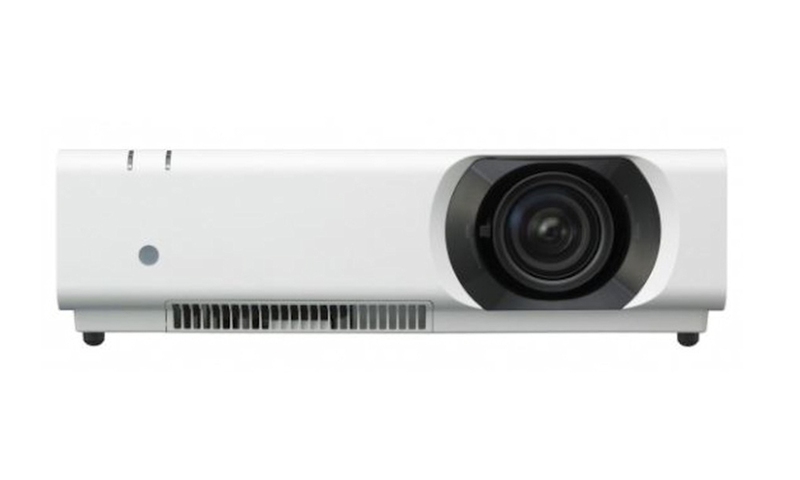 The VPL-CH355 offers a 1.5:1 to 2.2:1 throw ratio that can accommodate most large classrooms or large meeting room’s current replacement installation. 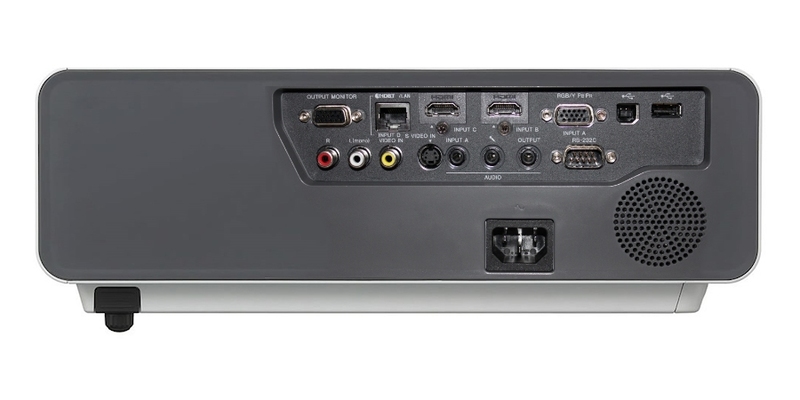 The projector allows simple connectivity using an HDBaseT digital interface, multi signal transmission system, providing a single cable, cost-effective, long-distance, and high-quality digital transmission solution. The VPL-CH355 has a low-profile chassis, so it appears to blend into the ceiling or wall on which it is mounted. *HDBaseT™ and the HDBaseT Alliance logo are trademarks of the HDBaseT Alliance. Lamps can blow, if you need your projector working and can't afford down time, you may need to keep a spare lamp. 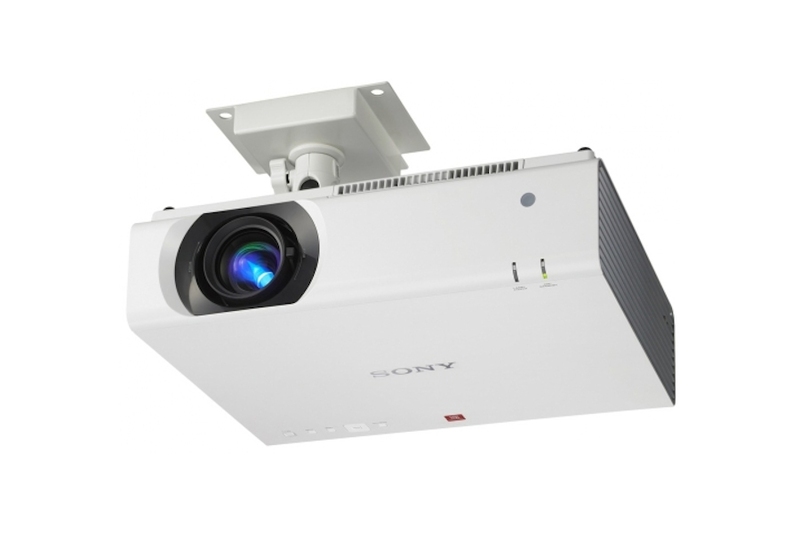 The replacement projector lamp for the Sony VPL-CH355 is the LMP-C250.